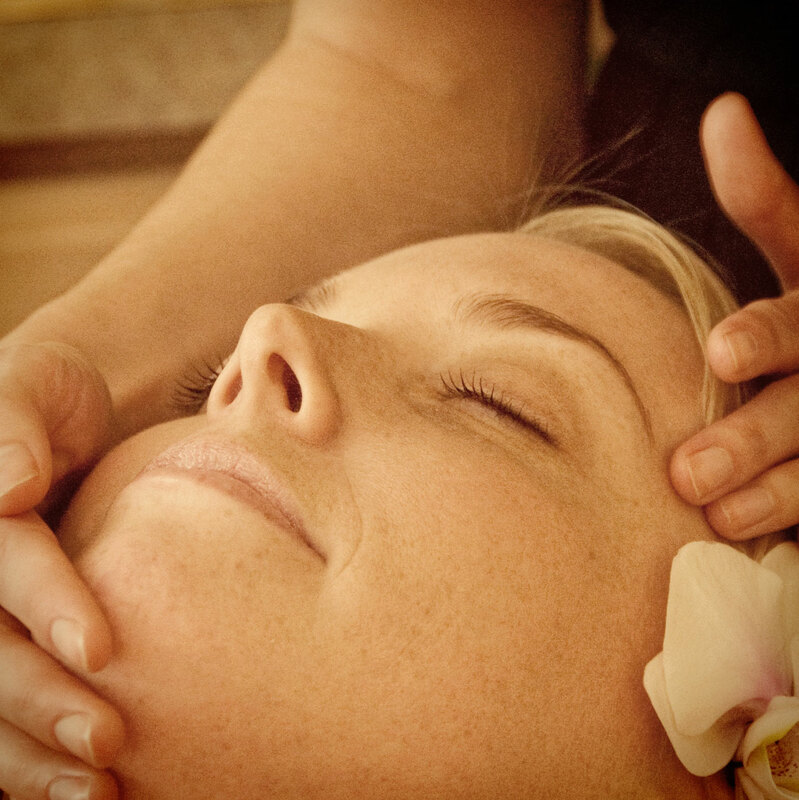 Refresh and revitalize your skin with our indulgent Pure Relaxation facial. We start by analyzing your skin and noting any areas that need special attention. Then, your skin will be carefully cleansed and treated to an enzyme-antioxidant exfoliation treatment to reveal a brighter glow. The facial also includes steam treatment, gentle extractions, and a custom-blended masque with the most nourishing ingredients for your skin’s specific needs. 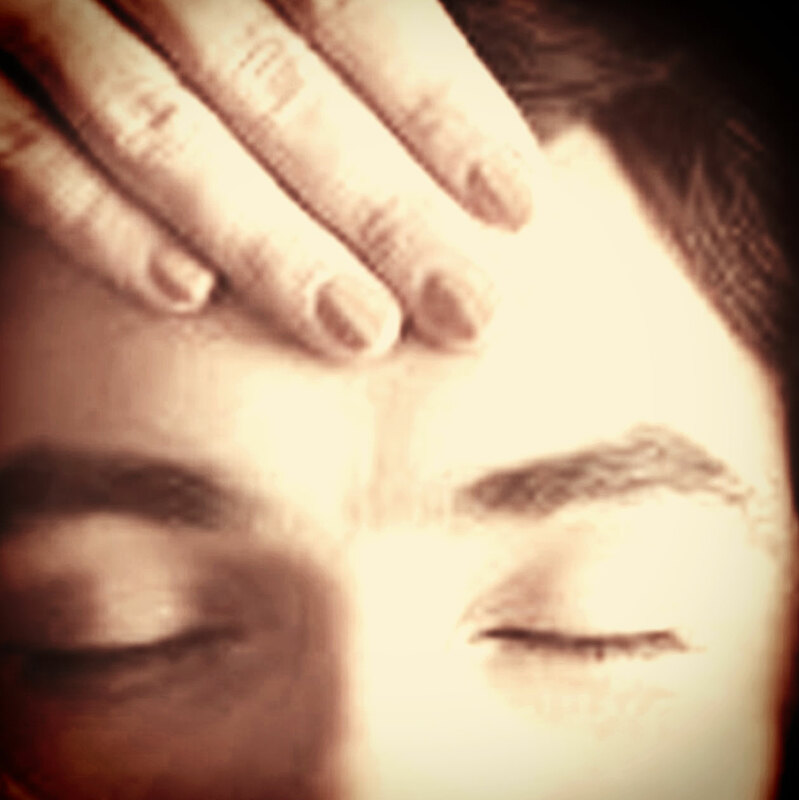 We add a hand and foot massage and an extended facial massage with a relaxing neck and upper back rub for a truly pampering experience from head to toe. 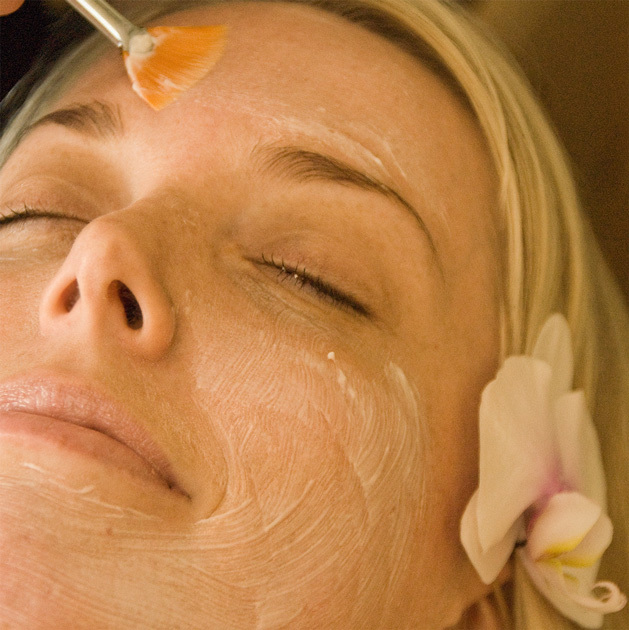 We pack plenty of pampering into this 50-minute facial. After carefully analyzing your skin, we’ll incorporate a customized serum to address your skin’s needs. The facial also includes a deep skin cleanse, enzyme-antioxidant exfoliation, a nourishing treatment masque, and your choice of a hand or foot massage, plus a relaxing facial massage and neck and upper back rub. Specifically designed for acne-prone skin, this facial combines our signature elements of relaxation with targeted treatments to help clear your complexion. Our estheticians use their acne-fighting knowledge and expertise to deliver a skin-clearing treatment with high-quality ingredients to help improve your skin. A thorough deep cleaning purifies your pores, while surface exfoliation and detailed extractions help sweep away evidence of acne. We finish with a calming masque to restore balance to your skin. This treatment also includes a hand and foot massage and an extended facial massage and neck and upper back rub for a truly pampering experience from head to toe. 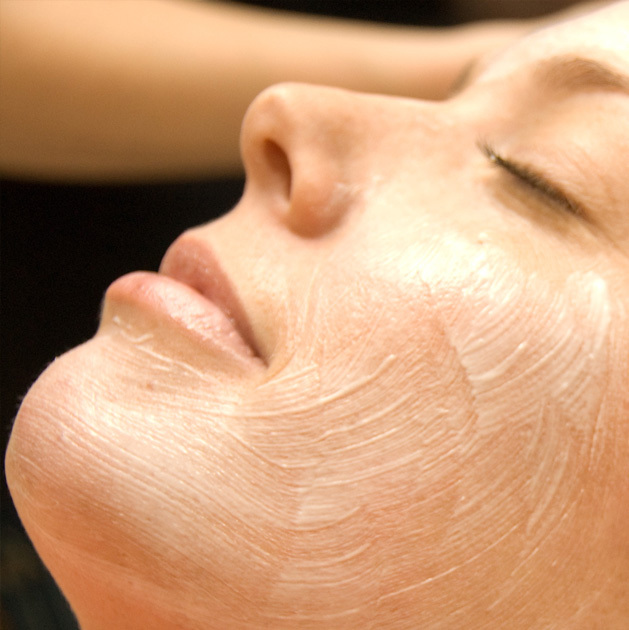 Your experienced esthetician will provide a skin consultation and will recommend a customized home regimen to help you minimize blemishes and maintain clear, glowing skin. This powerful facial has all the essentials to help clear up your complexion. 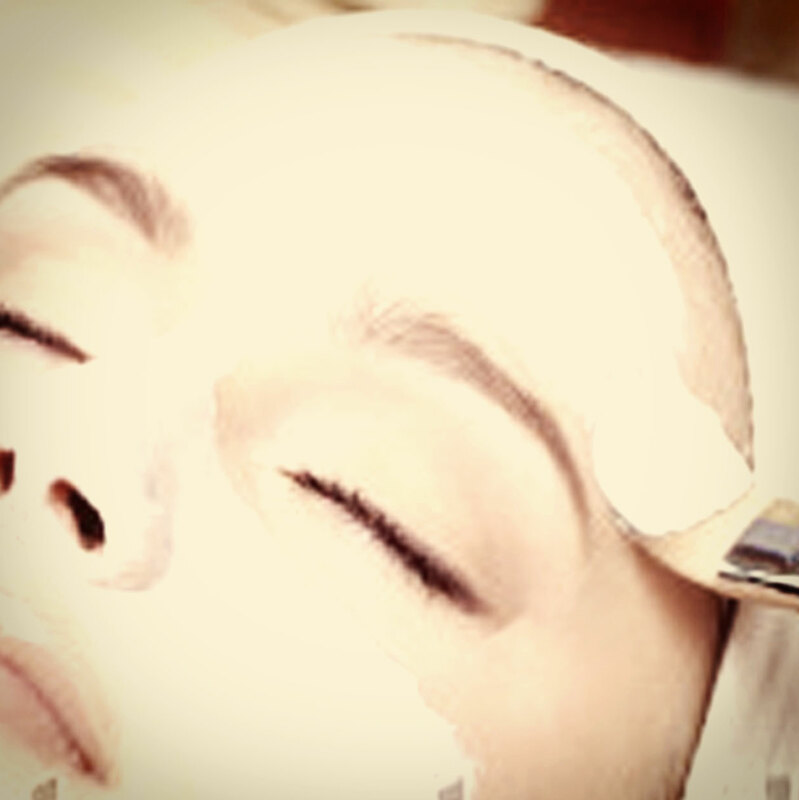 It includes a thorough deep cleaning, exfoliation, careful extractions, and a soothing masque. You’ll also receive your choice of a hand or foot massage. Your experienced esthetician will provide a skin consultation and will recommend a customized home regimen to help you minimize blemishes and maintain clear, glowing skin. You’ll receive all the pampering that comes with our Pure Relaxation Facial, plus the rejuvenating effects of ultrasound treatment. Gentle, nonirritating ultrasound helps stimulate your skin’s collagen production while improving elasticity. During this facial, we’ll apply high-quality anti-aging serums products specially selected for your skin type, and the ultrasound treatment will help them penetrate more deeply into you skin. You’ll get noticeable results and an immediate healthy glow. Try a Pure Ultrasonic Facial and see for yourself why this is our most popular skin treat. The Ultrasound Power Treatment is designed to offer the benefits of ultrasound without the time consuming treatment. Focusing on your skins needs, this treatment includes high-performance serums to deliver the most beneficial results. This treatment starts with a professional-strength peel that minimizes visible imperfections within minutes. You’ll see a reduction in fine lines and wrinkles, fewer blemishes, and a clearer, more even skin tone and texture—all without the sensitivity, redness, or discomfort associated with other chemical peels. While this is a powerful peel, there’s virtually no downtime. After the peel, we apply high-performance serums and a soothing masque. It’s all capped by an ultrasound treatment that helps the products penetrate deeply and boosts your skin’s natural production of collagen and elastin. Who ever said men don’t like facials? 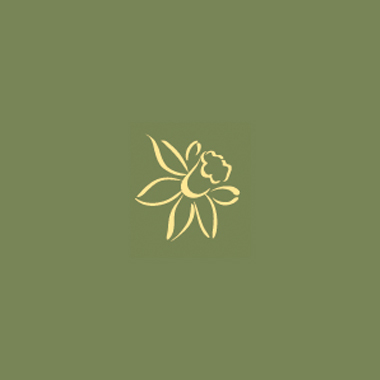 The Gentleman’s Facial is customized to their skin care needs while achieving Pure relaxation. We take consideration that men not only tend to have 25% thicker skin than woman but often neglect the care their skin requires in order to stay protected from the elements and keep it looking its best. This introductory facial is designed for the teen who struggles with acne. We start by educating your teen on good hygiene and proper skincare to minimize breakouts and keep her (or his!) complexion healthy and protected. A deep cleanse helps purify the pores, while enzyme-antioxidant exfoliation sweeps away bacteria and debris. Gentle extractions remove blackheads and whiteheads that detract from a perfect complexion. We finish with a custom masque that won’t irritate sensitive, acne-prone skin. Our gentle products—and our gentle touch—will help your teen achieve clear skin.